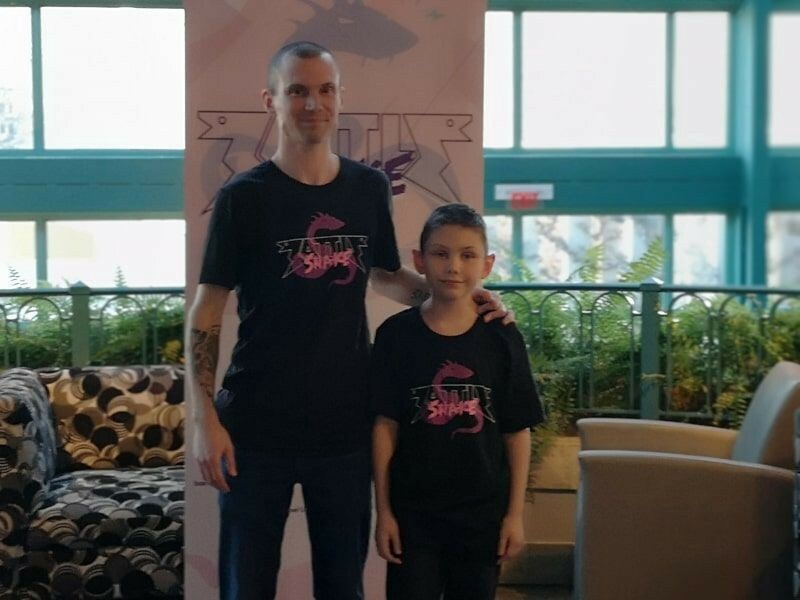 Nathan Mackenzie is a father, hobbyist, passionate full-stack developer, and Battlesnake enthusiast. This is part one of his two-part guest post about his experiences as a Battlesnake participant. Let’s get some of the background and details out of the way before I discuss Team Pixel’s strategy and why it failed us in the final. At the time of this post, I am a recent grad (June 2018) from the Information and Computer Systems Diploma Program from Camosun College and a Junior Web Developer for a local start-up Lauder Media Inc. I’m a family man with three great children and a wonderful wife. I love to work on my development skills in my off time and play with different languages and frameworks. Check out my portfolio here. I was in my first year at Camosun College when I first heard about Battlesnake. A group of Battlesnake event coordinators came into our class to speak about the event. I was hooked when they said “Battlesnake AI”. Not knowing how to get started or really much about programming at all (I had zero programming knowledge prior to my enrollment at Camosun), I attended their tutorial. Having no experience and trying to alter an existing snake is NOT the way to do things. Although the experience and atmosphere were out of this world, I did not do well in the competition and started regretting my choice after I was knocked out of the running. I started planning how to get better by the 2018 competition. Walking in head held high because I got a few extra things happening with the current snake. I was so high on my horse I entered the intermediate bracket fully believing even with the lack of understanding of what my snake was actually doing I was going to dominate. Yep, you guessed it— I actually did worse than the first year and the developers in that bracket far outweighed my knowledge of development. Another loss right away, I was officially put in my place. Despite my second failure, the event was outstanding yet again. More developers, more sponsors, more networking, and great times. Yet I still had that looming feeling of failure. Fool me once shame on you, fool me twice shame on me! Helping others allows me to further understand and gain clarity on implementation. Networking with other companies that attended the event could potentially lead to me as a future prospect or even just land me on their radar. My son really wanted to tag along and help out— he’s got an increasing interest in what I find so fascinating about programming. This was the only feasible option to fully grasp what I was doing. If I made it to the finals then I would know that I fully understand the concepts and logic used in my snake. The growing BattleSnake Community actually made this part very easy to do. An all things BattleSnake GitHub repository was created. 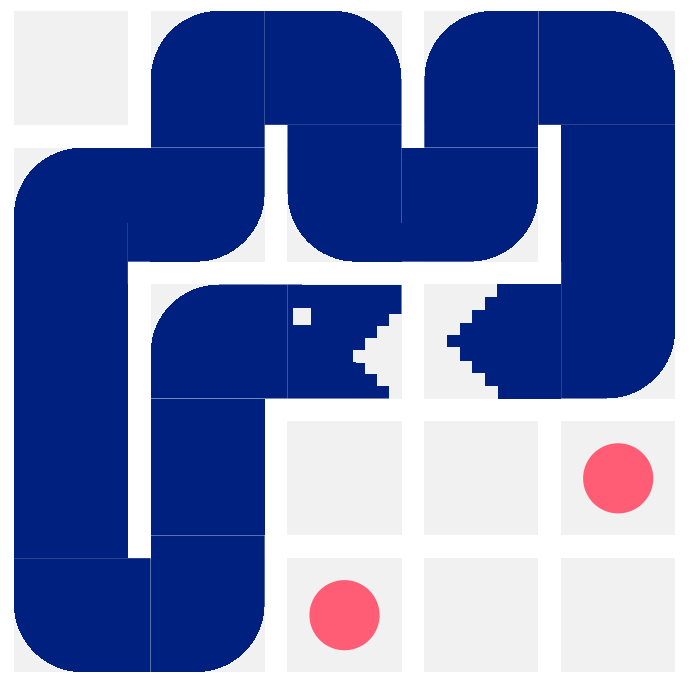 The new BattleSnake platform was released for a constant fun competition open to anyone around the world. The BattleSnake slack community where questions ideas all come together. I needed a teammate and he wanted to learn and experience the atmosphere— easy peasy! This was the hardest thing to stomach. I had worked so hard to try and understand what I was working with only to throw it all away. With sweaty trembling hands …. Delete was clicked. This was another hard thing to stomach. I decided based on my experience it would be best to start back at the basics, Beginner bracket it was. From there my goal was to make it to the finals and that would confirm that I understood what I was doing and working with. Spoiler alert =>we placed 2nd!!! We would have gotten first but I’ll cover that in Part 2. Diploma in Information and Computer Systems Technology. Full Stack developer with a diverse foundation in various languages and frameworks.